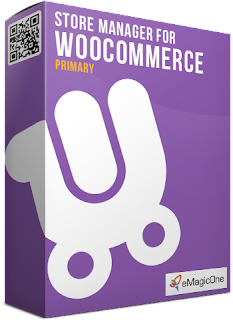 Are you running Woo-Commerce-based store? Right solution for comprehensive store management is the thing you are looking for? We have prepared something interesting for you! Having purchased Beta version of the application, you get lifetime license, including 6-month update service. After commercial version is released, you do not need to pay any more but simply download the latest version and take advantage of added functional capabilities. Make your choice right now and enjoy easier way of your store handling lifetime!